With 8 offices around the world Leki Aviation is always open for business. We are looking forward to your inquiry. As the business grows, Leki Aviation is always looking for new members to join our experienced and dynamic global team. Let's get in touch. If it flies, we can fix it, improve it and make it serve you better. We offer a range of repair services for interiors and rotables, with dedicated work stations for all Part 21 repairs. We do almost any interior improvments, from seating upgrades to LED cabin lighting systems. Leki is the ideal partner for complete start-to-finish aircraft interior design and installation projects. As part of the Leki Aviation group, Leki Tech also has direct access to global warehouses with over 250,000+ parts in stock, and direct links to Leki Aviation’s worldwide OEM distributor network. In-house solutions for repairing, re-spraying and modifying plastic/leather seat covers, as well as large spares pool for quick solutions. 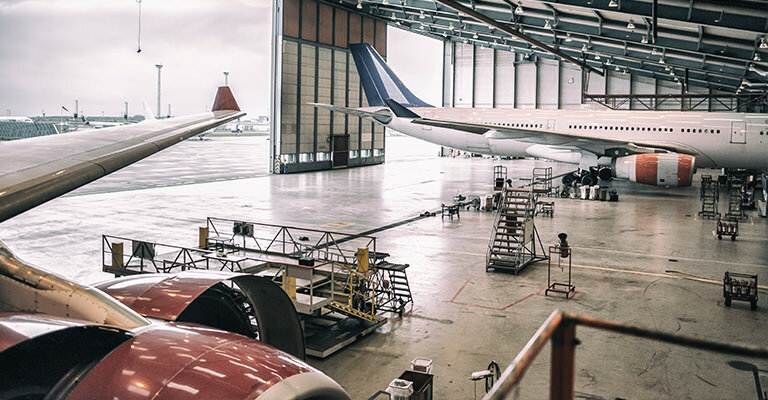 Dedicated seating workshop equipped with OEM test stands for all Airbus & Boeing cockpit seating for repair, exchange or upgrading. Full service from standard Flo-tube system maintenance to the installation of new-generation LED cabin mood lighting systems. Complete Airbus/Boeing/Peco Passenger Service Units (PSU) services, including testing & repair of oxygen systems. Full capability on Ni-Cad main batteries (including SAFT 2758) and ATR/Boeing/Airbus emergency batteries, including units by Diehl,Page, and Cobham. On-site spray facility and trim room for fast repair and overhaul of all galley and closet parts, lav modules, bulkheads, spacer panels and class dividers. Repair and maintenance service for ovens, beverage makers, and water boilers from all major manufacturers. Immediate exchange program from stock available. Newly established capability on Adams Rite A320 faucet assemblies, with direct access to stock & replacement parts for faster turnaround time.